Building tomorrow’s world requires passion, innovation and knowledge. 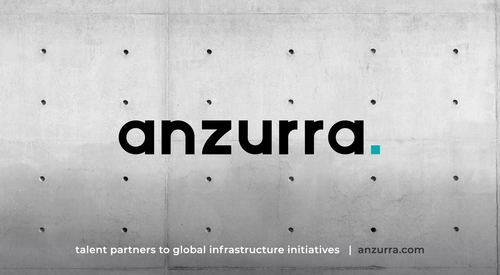 Anzurra develops talent acquisition and retention strategy for global leaders in construction and engineering. We identify, evaluate and retain the experts capable of designing and building the most complex and impactful infrastructure projects around the globe.